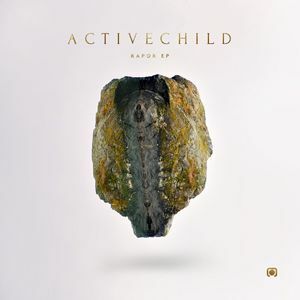 New stuff came in from American electro artist Patrick Grossi aka Active Child in October titled Rapor. From the very first time I’ve sampled this record til now, I have loved it ever since. The EP starts with the uplifting “She Cut Me” – a perfect accompaniment to a live interpretative performance, followed by the energetic “Subtle” featuring one of my favorite newbie artists this year, Mikky Ekko. Coming with two strong tracks in the beginning, the rest of the songs in the record did not fall short. The energy extended throughout the other four cuts, including the track “Silhouette” with electro-pop darling, Ellie Goulding. A solid following to Active Child’s debut You Are All I See which carries the gem of a track “Hanging On” (something worth to hear, if you haven’t yet), Rapor is a good kick to an otherwise dull day.